This is the second part of a two-part interview with Prof. Prabhat Patnaik, a highly respected political economist and former Vice Chairman of the Kerala State Planning Board in India. In the interview, Prof. Patnaik delves into capitalism, socialism and petty production; planning for development; and the idea of university. 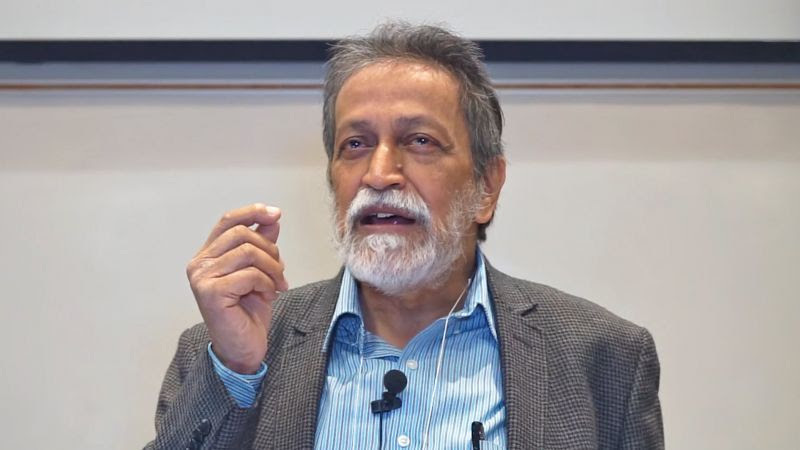 Prof. Prabhat Patnaik is an economist and political commentator, who has achieved international acclaim with his incisive analyses of economics and politics. He is professor emeritus at the Centre for Economic Studies and Planning in the School of Social Sciences at Jawaharlal Nehru University in New Delhi. He served as a Vice Chairman of the Kerala State Planning Board – India, from 2006 to 2011. Prof. Patnaik obtained his bachelor’s in economics from St. Stephen's College, Delhi and his Bachelor and Doctor’s in Philosophy from Oxford University. He joined the Faculty of Economics and Politics of the University of Cambridge, UK in 1969 and was elected a Fellow of Clare College, Cambridge. In 1974, he returned to India as an Associate Professor at the newly established Centre for Economic Studies and Planning (CESP) at the Jawaharlal Nehru University, New Delhi. He became a Professor at the Centre in 1983 and has been teaching there continuously since 1974 until now. His specialisation is Macroeconomics and Political Economy, areas in which he has written a number of books and articles. His books include Time, Inflation and Growth (1988), Economics and Egalitarianism (1990), Whatever Happened to Imperialism and Other Essays (1995), Accumulation and Stability Under Capitalism (1997), and The Retreat to Unfreedom (2003). Furthermore, he has been the Editor of Social Scientist journal, which under his stewardship has become a highly effective vehicle for progressive ideas and fertile research.